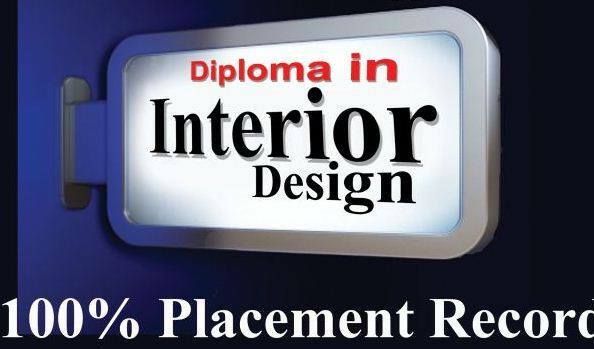 An interior designing course will not just be about creativity but also about technical aspects. Let us look at some of these technical aspects that are very vital in any interior designing course. 1) Space: Any interior designing course that doesn’t talk about space elements is just shallow. 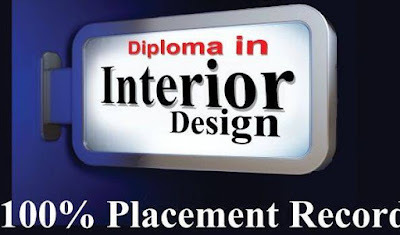 As it happens, Space is one of the most important elements in an interior designing course. Space will cover 2D and 3D elements. It will also cover aspects like positive and negative space. 2) Line: You will also learn about Line in an interior designing course. The Line is an important element because it helps in defining various shapes and forms in any interior design. Then there are horizontal and vertical lines that you will learn about. 3) Forms: It becomes very important to learn forms in any interior designing course. Forms as the name suggests is about any 3D objects. Forms are generally used to balance the space. 4) Light: We do understand the importance of light. Just imagine if there was no light, all other elements would surely lose their importance. Light can be either natural or artificial, well, anyone can figure that out. But, the tact is to use the knowledge of light in your favour. And that is what is taught in an interior designing course. 5) Colour: It does sound simple, but guess what; you need to have an understanding of colours to be a good interior designer. Colour is an important element because a lot of aesthetic value has been placed on colours. Colours have a significant role in communication. And then there are concepts like primary colours, secondary colours, monochromatic, etc. 6) Texture: The world is all about look and feel, isn’t it? And Texture is something that entirely is supposed to work on ‘look and feel’ thing. This is the exact reason why textures happen to be a part of any interior designing course. 7) Pattern: They say variety is the spice of the life. And this is why we need Patterns in our lives to introduce an element of variety.